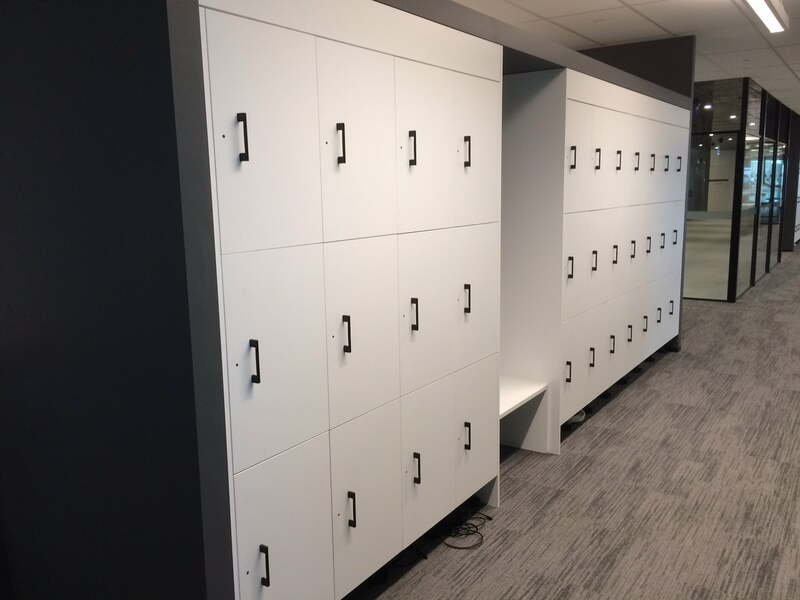 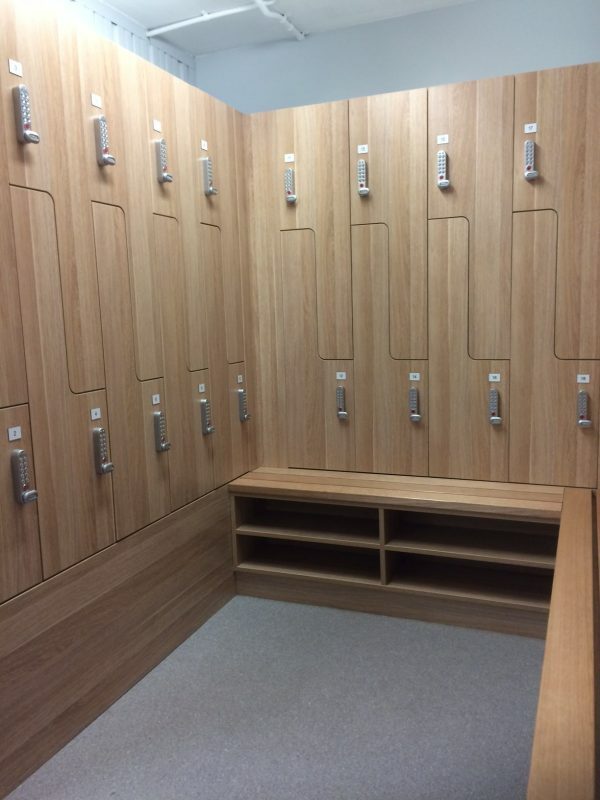 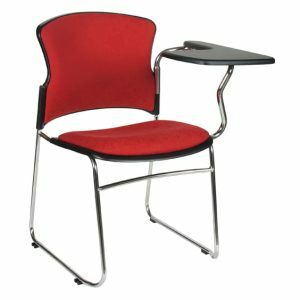 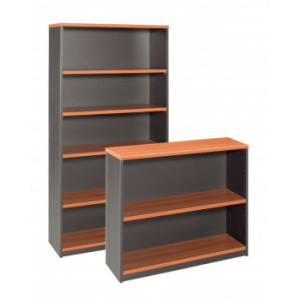 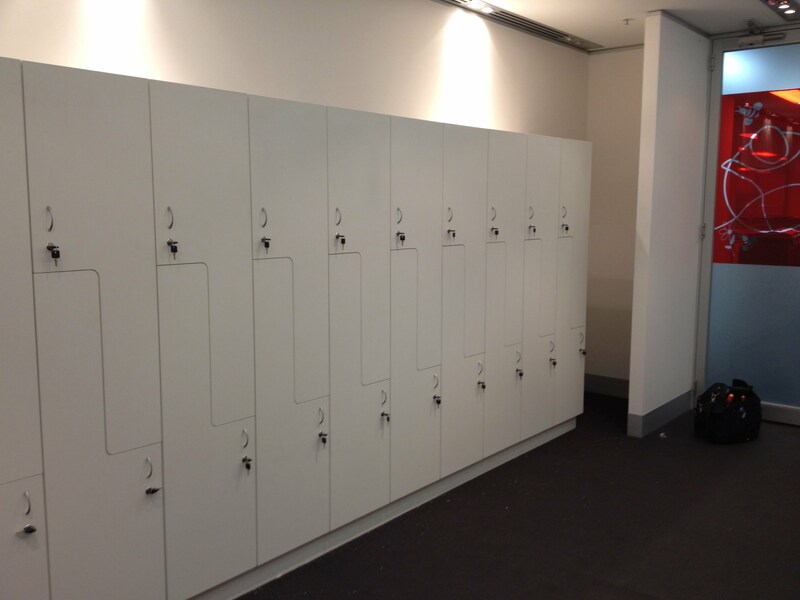 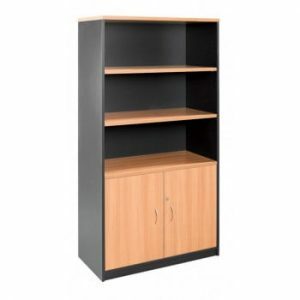 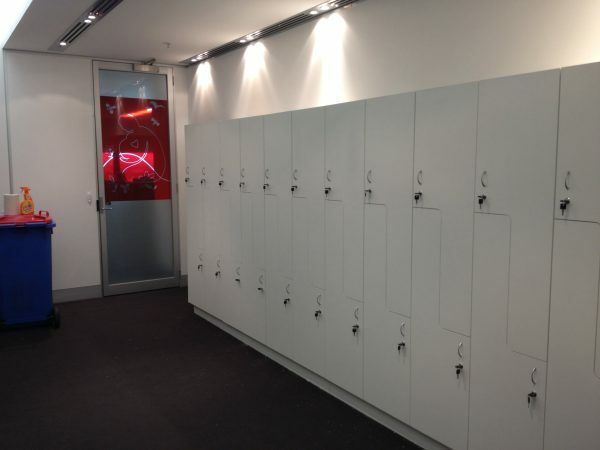 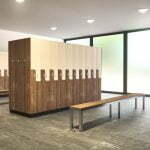 Office Plus Furniture can custom design and create lockers to suite all your requirements. 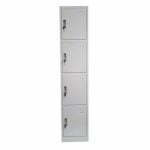 Colour, Security, size and configuration, you name it we can make it. 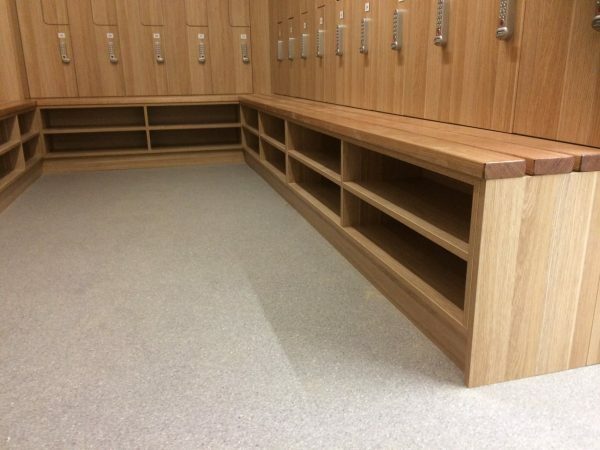 Call us for a free quote and to discuss your individual requirements. 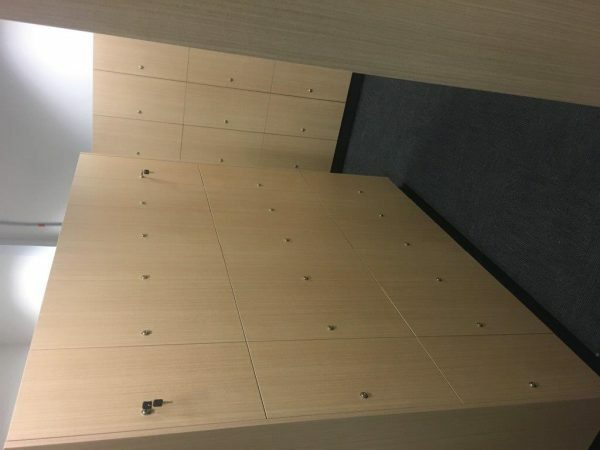 Please Note: All custom made items are quote only.